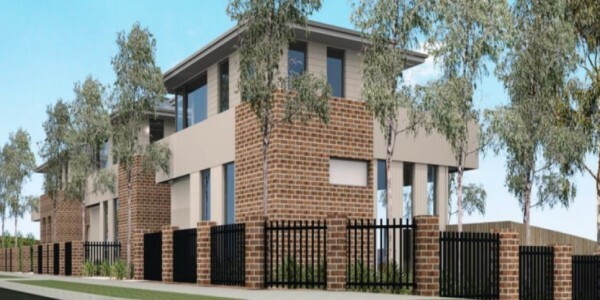 Striking 3 brand new east facing double story residences with own frontages facing Colin Road! 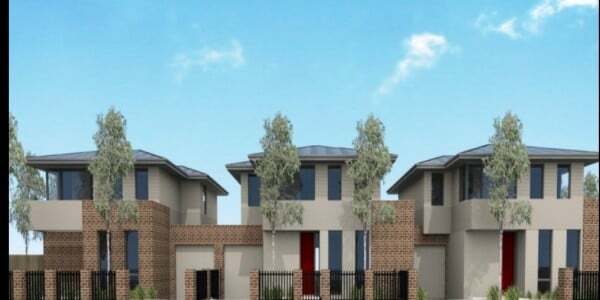 Townhouse 2 land approx 191sqm and Townhouse 3 land approx 209sqm! 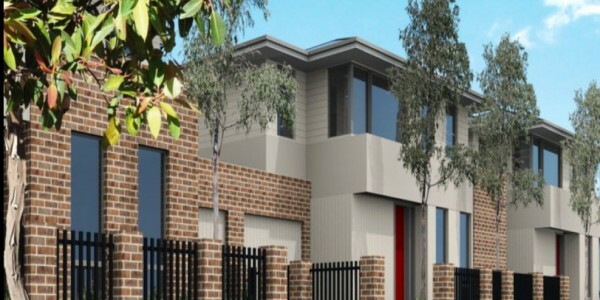 Upstairs 2 spacious bedrooms, all fully carpeted with BIR’s and central bathroom (bath and shower) and separate toilet as well as a retreat or a study area. Separate Laundry, Lots of storage (even under the staircase), Downlights. 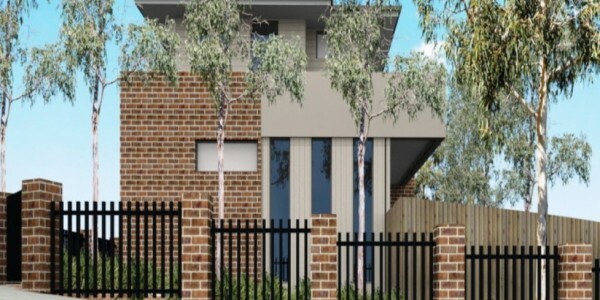 Very Desirable Location close to reputable schools, public transport, zone 1 Huntingdale train station, Oakleigh South’s The Links Shopping Centre, Chadstone Shopping Centre, Medical Centre and much, much more….